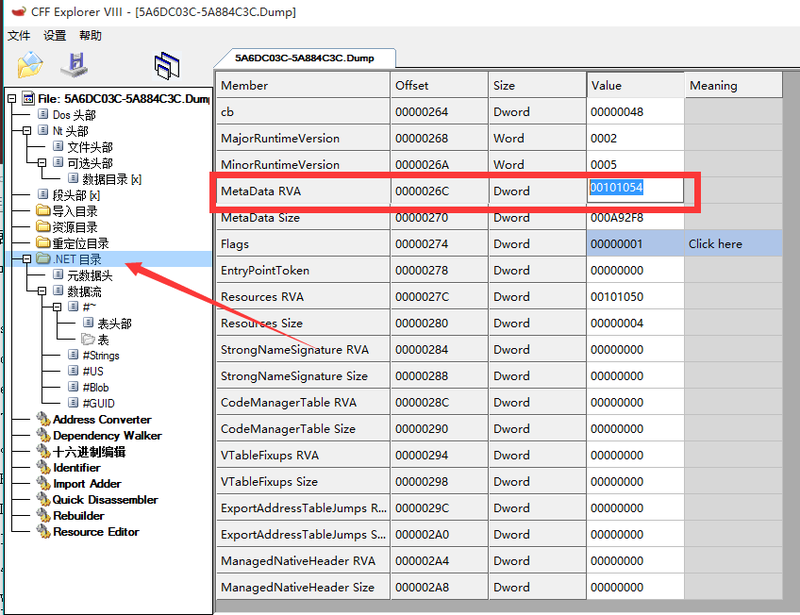 Note: This tutorial was created by xiaobaiyey and written in chinese. This tutorial is poorly translated from Google Translation but i have fixed some grammar to make it easier to understand. 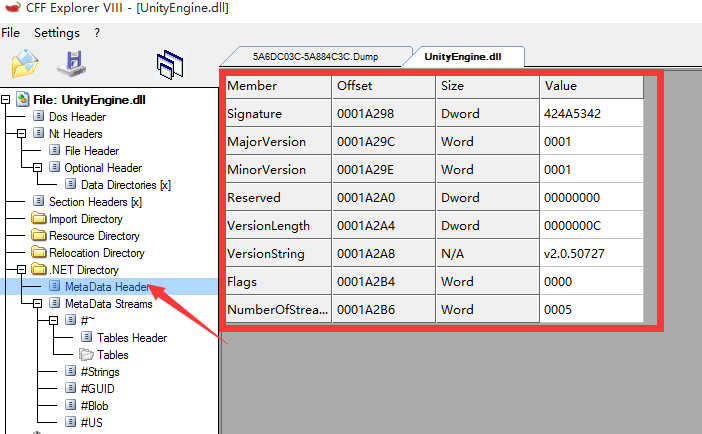 How to get the decrypted DLL , through IDA , GDB or directly decryption. 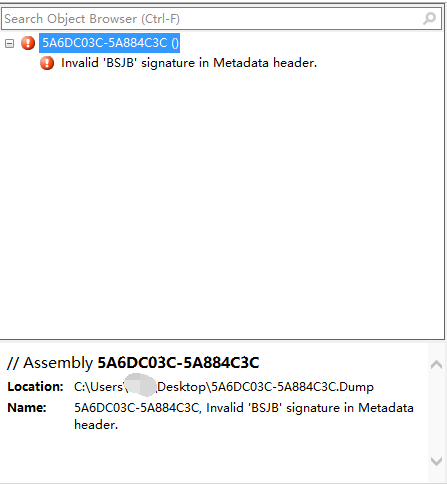 I do not know .net file header structure, specifically refer to the article, in recent days, will focus on learning under the net file header structure. 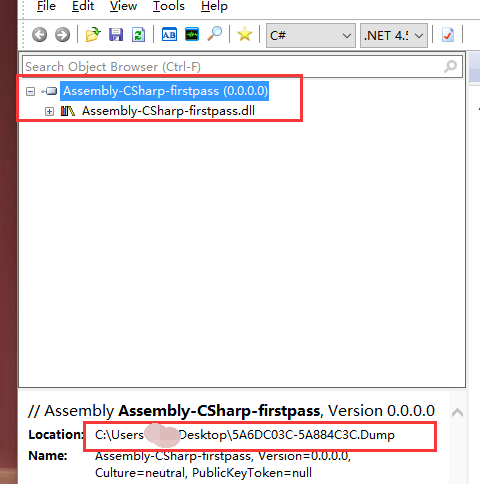 Comparison found dump out dll BSJB structure just entering the string BSJB erased it. Side dishes, the process is relatively simple, because the online description .net pe structure of the article header is not much, provided above blog article analyzes pe header in more detail. I forgot the link address. 3. 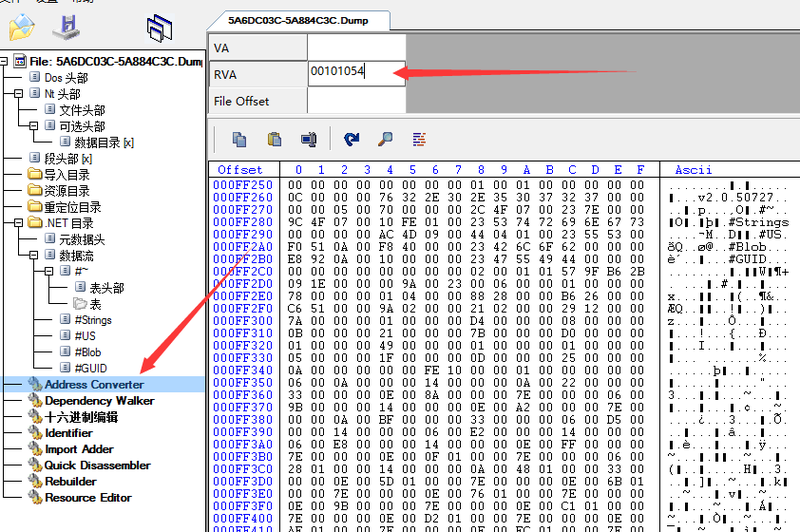 .NET Directory -> Meta Data RVA -> Fill was the RVA "000047AC"
4. 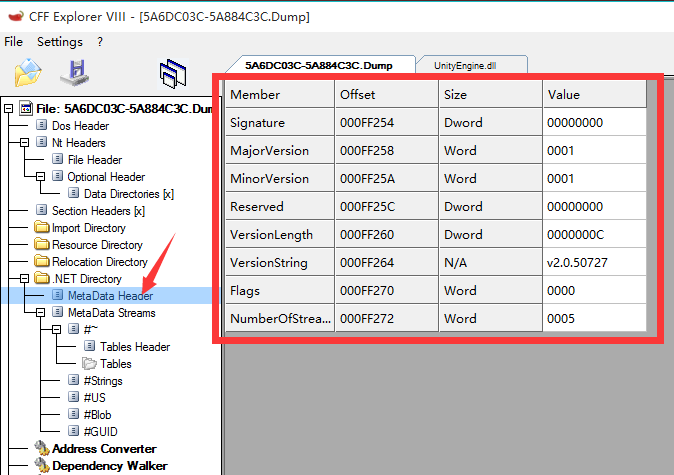 Optional Header -> the Data in Directories to [X] -> Import Directory the RVA (the Value) -> get " 00006A40 "
After completion of the above correction operation can be saved!